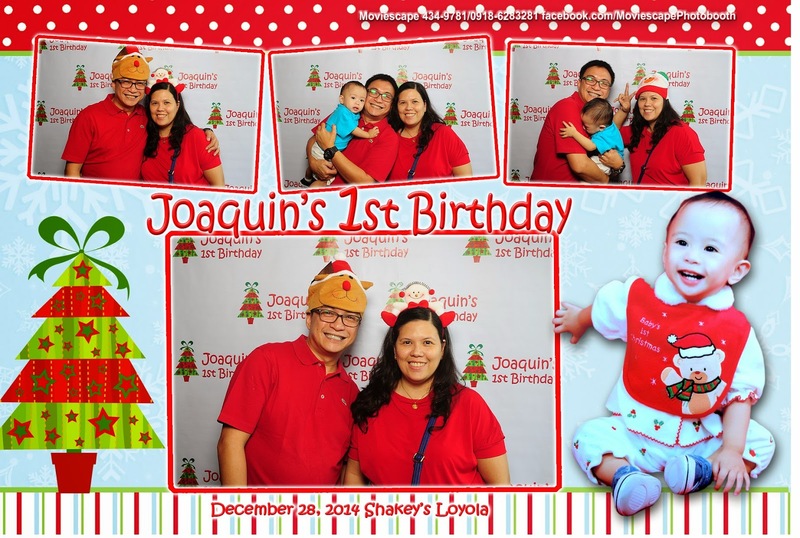 We had a blast during Joaquin's 1st birthday celebration. Has it been one year already, Sweetheart? 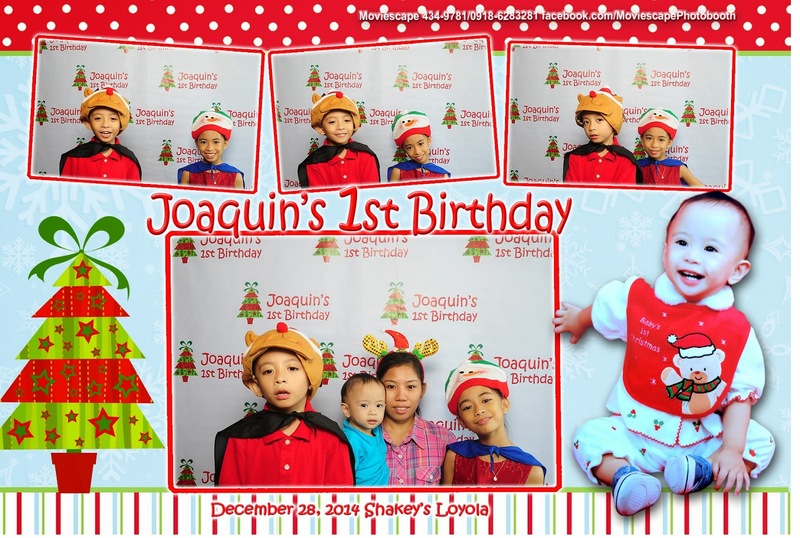 Time flies so fast! 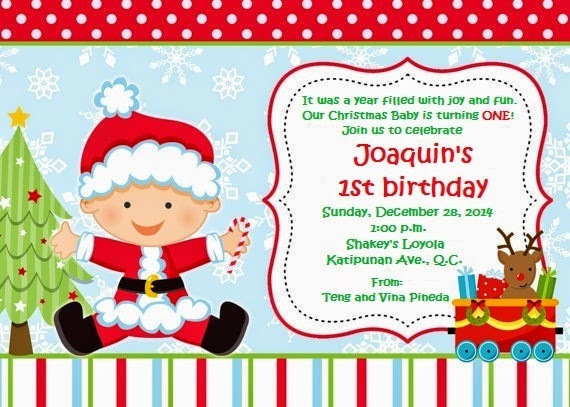 Happy Birthday, Baby Joaquin! We love you so much!